EDITOR’S NOTE: The following blog originally ran in April of this. We’ve republishing it here, with minor edits to the original text. Special thanks to Film Independent blogger Meri Hilallian. Enjoy! It’s a daunting question for writers: once the rough draft of your script is complete, how do you even begin to re-write it? On April 17, Film Independent welcomed Ken LaZebnik—multi-disciplinary writer for TV, film and theater, as well as the director of the Stephens College M.F.A. 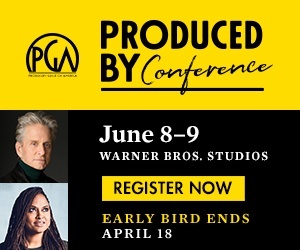 in Television and Screenwriting—to discuss the tools needed to gird oneself before tackling that second (or third, or fourth, or fifth) draft. The event, produced by Film Independent’s Lex McNaughton, included workshop elements such as theatre games and a rewriting exercise—with partner!—for all those in attendance. “To me, embedded in the very word revision is a chance to look at a script with fresh eyes,” LaZebnik said. 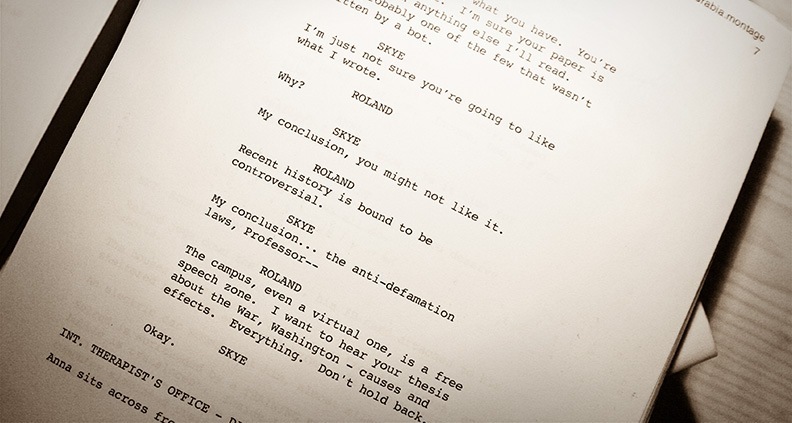 Screenplays are an interesting medium because of their hybrid form. “It’s this strange literary item, somewhere between prose and a blueprint”—a blueprint and a work of art, LaZebnik added. Here are a few of LaZebnik’s tips for turning that unwieldy everything-and-the-kitchen-sink draft of your script into something lean, mean and camera-ready. Getting ready to dive into a rewrite? Be sure to read your entire script first. Rule number one: your character has to want something. “The character meets an obstacle and in that conflict human behavior is revealed.” Continued LaZebnik, “an audience loves to see authentic behavior revealed. Not talked about, not told to them, but revealed through action.” Simply put: Show, don’t tell. “There are rules and there are no rules,” LaZebnik said. “This is one of the great contradictions of screenwriting, that [for] everything I say today I’m sure you can find a counter example.” However, a roadmap can be helpful. “Step one, print the script out.” And then put it in a drawer. “It’s amazing how putting it away for even a couple of weeks and clearing your mind gives you a fresh perspective,” said LaZebnik. Then read it from beginning to end, no interruptions. “Don’t get caught up in the editor in your head,” he advised. 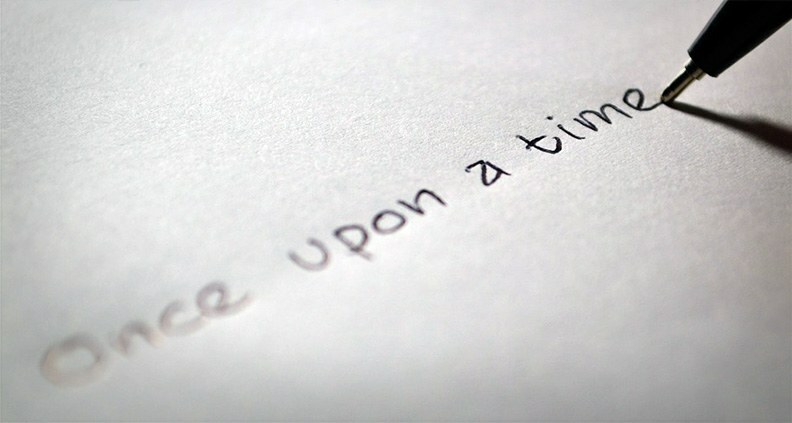 After you’ve reread your script, ask yourself, “What is the simple, emotional journey of my hero? It’s easy to forget that as you’re getting caught up with subplots and finessing other details of the script,” he said. “What an audience first notes is the simple, emotional journey of a hero,” particularly if the journey is universally relatable to people. Next ask, what do I want an audience to feel at the end of my film? “As a person who writes fundamentally character-driven pieces, I say these questions about Story with this caveat: that story is character,” LaZebnik said. “Let’s start with story. Do you have the right main character?” It’s possible you could have a finished script and suddenly realize you don’t have the right hero for your story. “You want to create somebody the audience loves, then at every turn make that character make choices that increase the difficulty of their journey.” Basically, put that character through hell. As LaZebnik noted, “most screenwriting classes say it’s imperative that the character change during the course of the movie,” which is true. Character development creates interesting cinema. So… do you have the right main character? Do they change? Are they someone we love? Did you put them through hell? Then, “Do you have a strong antagonist?” LaZebnik added, “Sometimes we get so wrapped up in the hero’s journey that we forget that what is equally essentially important is an antagonist”—an equal and opposing force whose objectives run counter to the protagonist’s, but whose desires nevertheless reflect those of the protagonist. Draft number fifty billion… finally getting there! For individual scenes, confirm that each has its own beginning, middle and end. “It’s a simple question, but sometimes you’ll realize [you] actually have a two-page scene that sits there without a beginning, middle and end. This goes back to the only thing I actually know: what does your hero want in every scene?” Per LaZebnik’s advice, “If the hero’s trajectory doesn’t change in the scene, then you [should] probably cut the scene.” Noted. What about dialogue? Is there too much? “What can you tell visually rather than through dialogue?” LaZebnik asked. Consider what your hero wants and have them use tactics other than simply talking to try and get them what they need/want in each scene. “Then look at action lines. Think of it as your chance as a writer to whisper into the reader’s ear,” said LaZebnik. “What is my simple, easy, clear way to be conversational in this action line, as if I’m talking right into the reader’s ear?” Simple and conversational; that’s all you need to be thinking when writing action lines. Elaborate prose is not the goal, while lucidity, clarity and brevity are. Finally, when do you know that your revisions are complete and the script is locked? “[Only] when you reach that point of exhaustion,” LaZebnik joked. 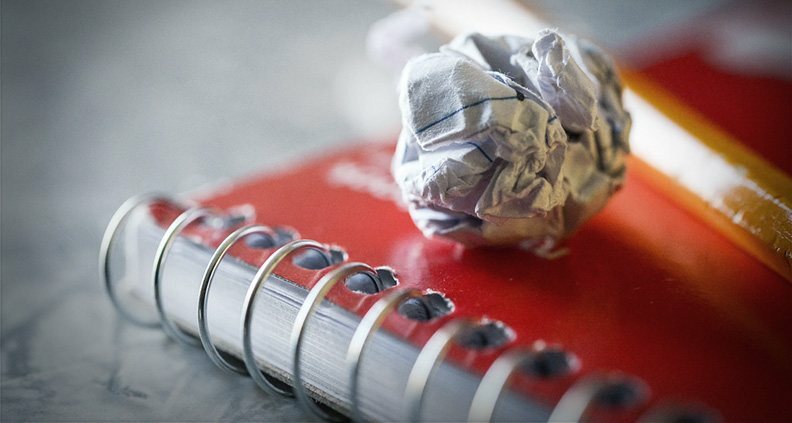 Hopefully these pointers will provide guidance and help you make good judgments when faced with the daunting task of revising your precious and prized scripts. Grab a red pen – it’s time to get going. Learn how to become a Member of Film Independent by visiting our website, and click here to subscribe to our YouTube channel. To learn more about Ken LaZebnik, please visit his website.